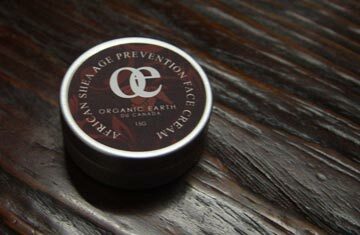 Lip Care Options | Essex County Naturals. you just want to stuff a bunch in your pocket. Check out the picture gallery below to see how your Beauty Serum might look when fully packaged.